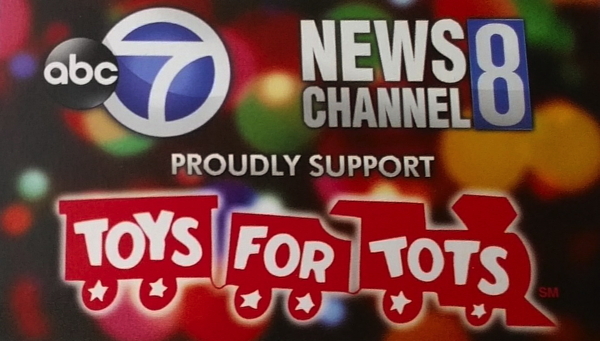 for attending their annual holiday celebration. 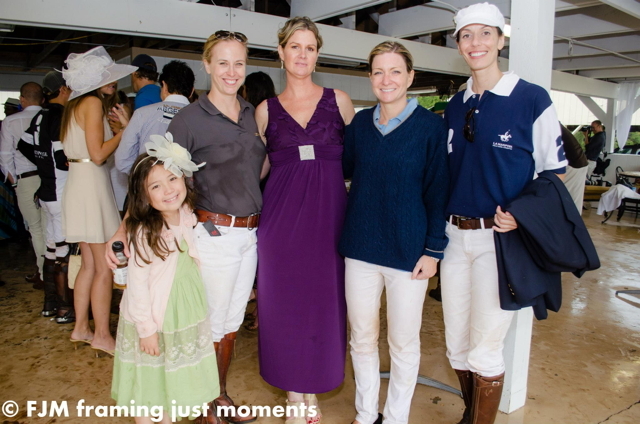 It was great fun for all! 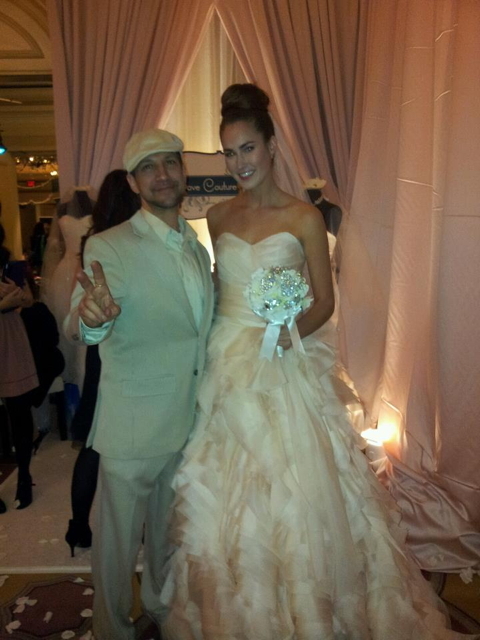 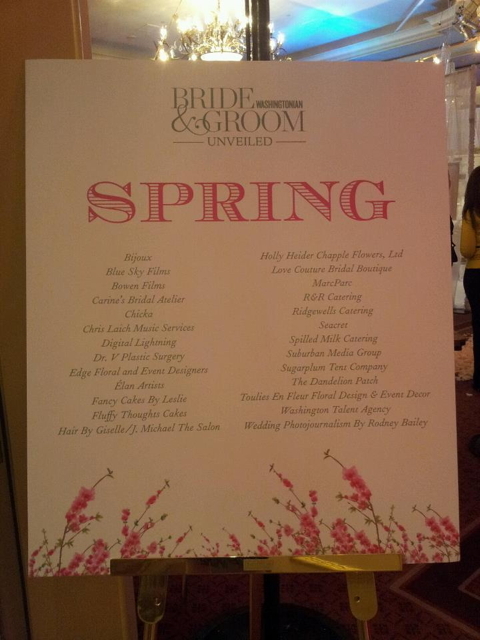 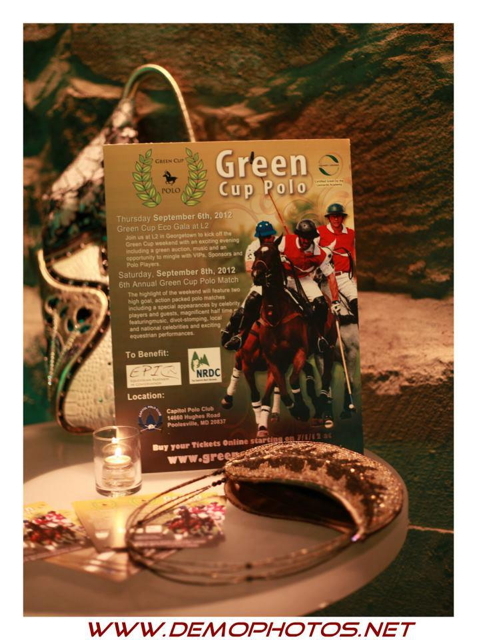 J. Michael The Salon is proud to have been a sponsor for Green Cup Polo 2012.
at J. Michael The Salon's Grand Opening Party held on December 1, 2011. 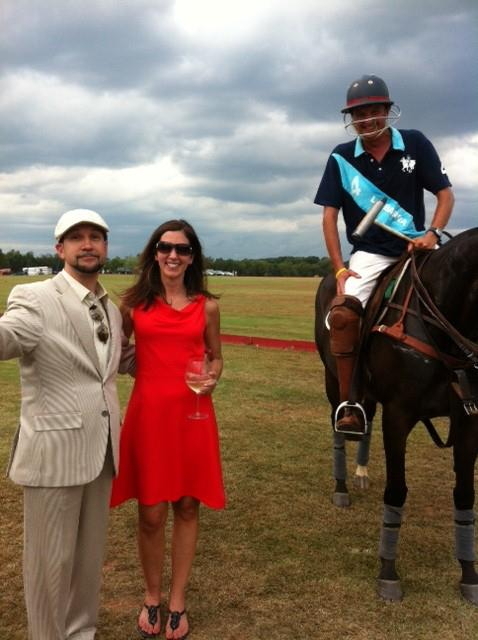 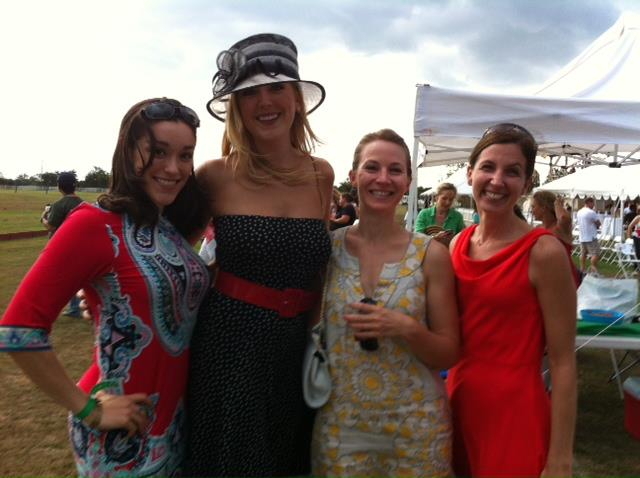 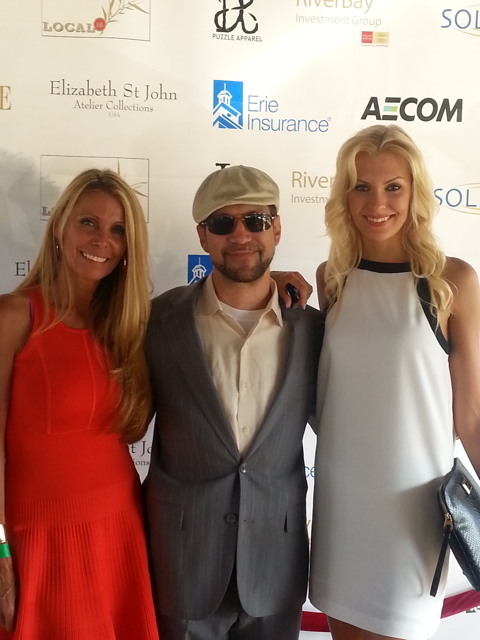 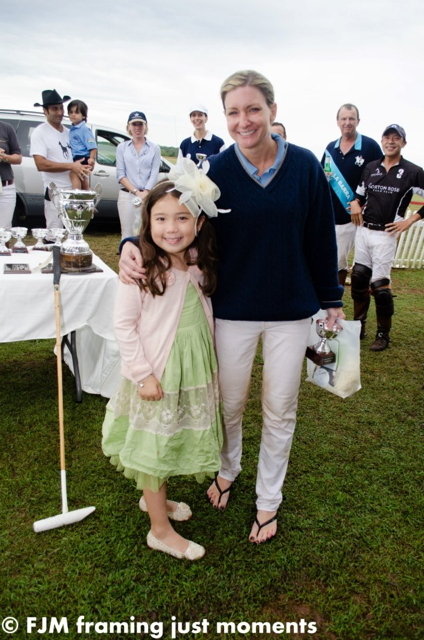 Sponsor, 5th Annual Green Cup Polo, September 17th, 2011. 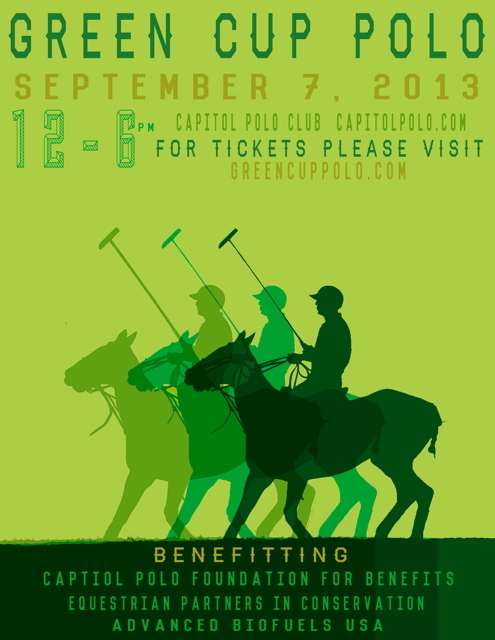 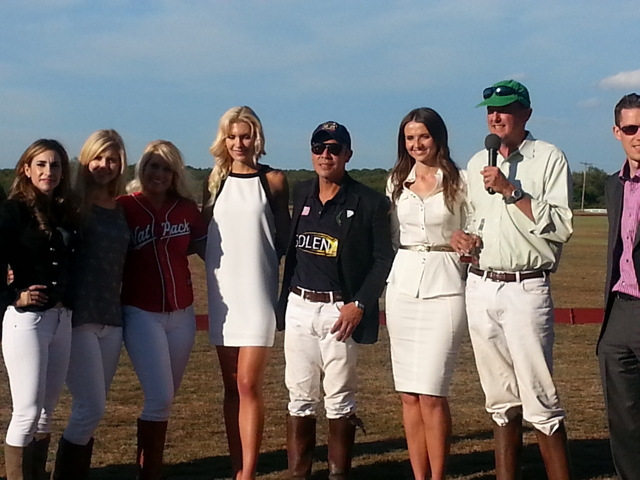 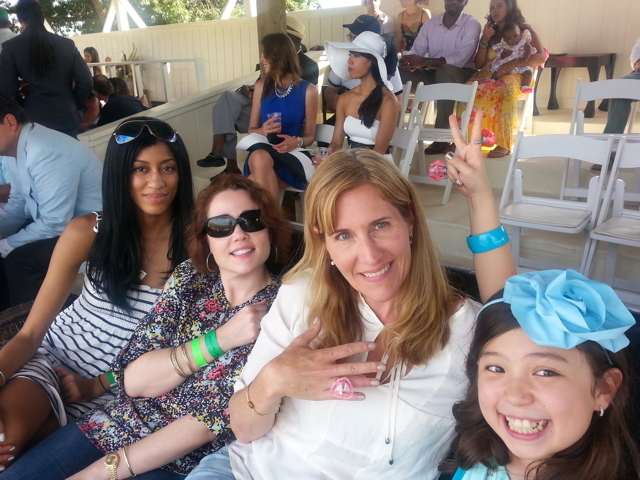 6th Annual Green Cup Polo, September 8th, 2012. 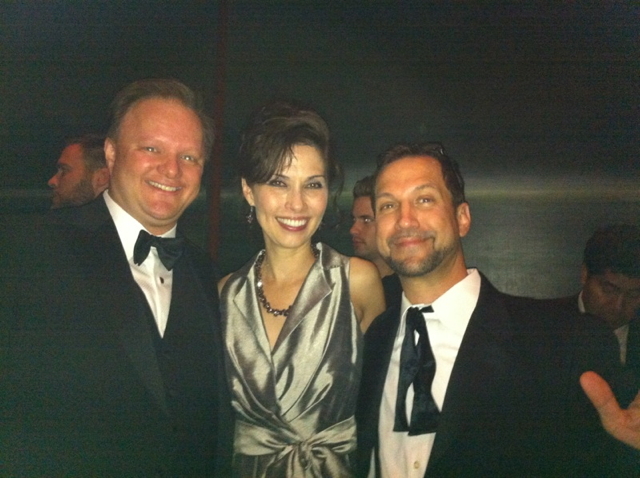 October 28th, 2011 in support of the arts and Washington Theater.